Barn Quilts of Central Minnesota will once again be participating in the Weaving Waters Fibers Arts Trail on September 21 & 22, 2018. 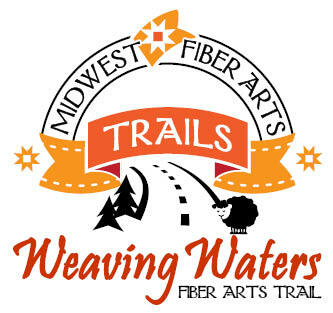 Fibers Art Trails explore the Midwest’s rich textile community through the promotion of fiber arts activities and cultural tourism. There will be many wonderful activities in which to participate. You are invited to travel our Barn Quilt trail as part of the festivities! Find a complete schedule at the Weaving Waters Fiber Art Trail website.